This retelling of Peter Pan sees an adult Peter returning to Neverland to challenge Captain Hook once and for all. The movie was directed by Steven Spielberg. Carrie Fischer rewrote parts of the script and made a cameo in the film. 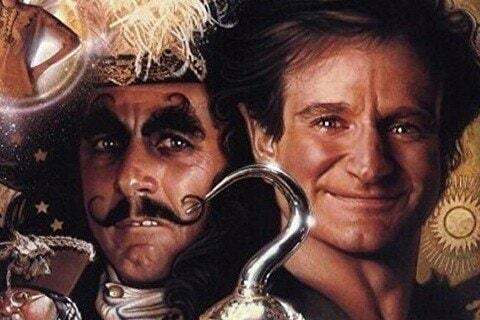 David Bowie was approached to play Captain Hook but the role was later taken by Dustin Hoffman.